A premium water view lot framed by weeping willows is your setting in this pretty home nestled into a cul-de-sac. The open layout is inviting and bright. Hardwood floors grace the entire home and arched decorative walls add flair. 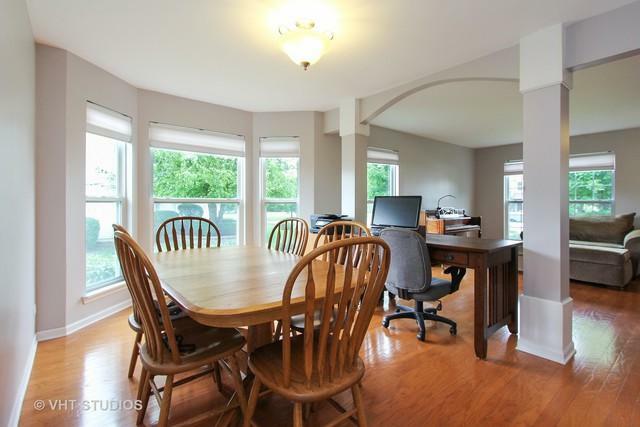 The Dining Room boasts a bay window and is very spacious for dinner guests. The Kitchen is open to the dramatic Family Room and features an island, pantry and all stainless steel appliances. 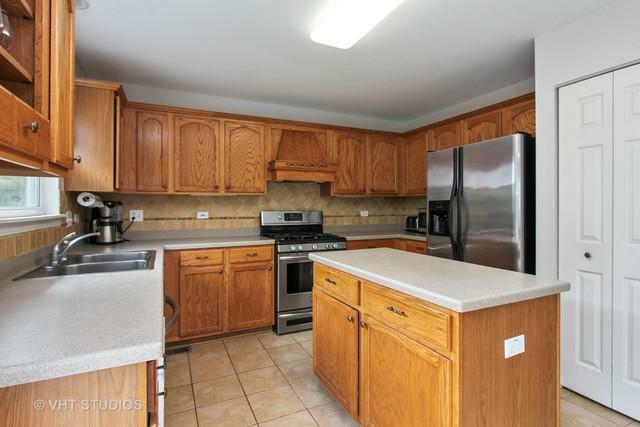 Breakfast Room opens onto a nice deck and you can view the kids and pets in the fenced yard! A soaring 2 story Family Room has a stunning stone fireplace w/gas logs & draped in windows for sweeping backyard views & the first floor laundry is ideal. The Master Suite has a sitting room and large walk in closet & the Master Bath is brand new w/ dual sinks, soaker tub and separate shower. 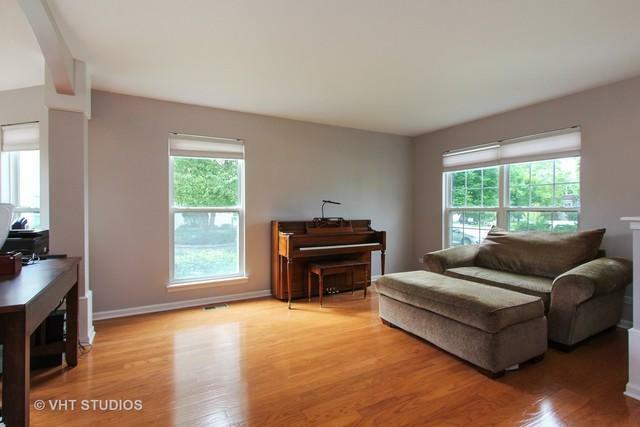 Additional 3 bedrooms have hardwood floors and upper hall overlooks Family Room. 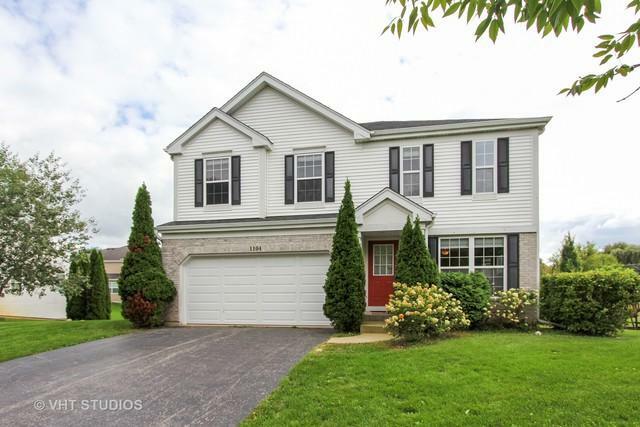 Full ENGLISH Lower Level and tons of new throughout!!! A beautiful place to call home! Sold by Berkshire Hathaway Homeservices Starck Real Estate.